Hulu’s recent price cut for its basic ad-supported on-demand service -- with an expected increase in subscribers -- will accelerate advertising revenue, according to eMarketer. Hulu said its ad revenue rose more than 45% in 2018, to nearly $1.5 billion. The company says it has 25 million total subscribers from all its services. At the same time, other analysts note rising programming costs, estimated at around $3 billion per year -- continue to plague Hulu. The service is estimated to have lost between $1.5 billion and $1.7 billion in 2018. Walt Disney, soon to be a majority 60% equity owner of Hulu, lost $580 million, from streaming investments, primarily coming from Hulu. In January, for its ad-supported streaming on-demand service, Hulu said it would drop the service by $2 per month to $5.99. 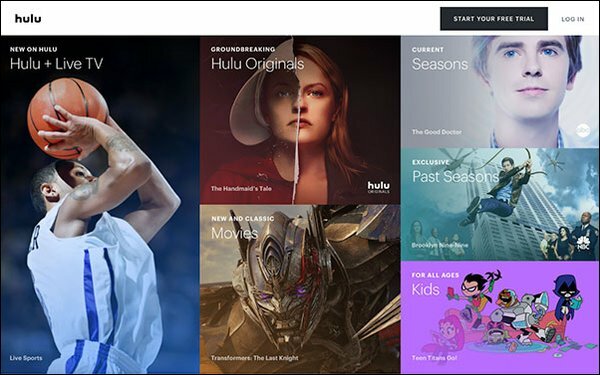 At the same time, Hulu will be raising the price of its linear, live package of networks (OTT) service, Hulu and Live TV, by an additional $5 per month to $44.99 from $39.99. Hulu’s non-advertising streaming service -- which competes with Netflix -- will remain at $11.99. All this follows competitor Netflix, which said it would be raising its ad-free on-demand service by $1 to $2 for all its packages. Its most popular plan will rise from $10.99 to $12.99 a month for two HD streams. Its cheapest non-HD will rise from $7.99 to $8.99. Hulu's most premium option -- allowed four simultaneous streams in 4K -- is rising from $13.99 to $15.99.